Learn to play the style of music you want to play! Our lessons program is hands-down, the crème dela crème of music instruction. We receive hundreds of applications yearly to teach at Forte Academy, and go through a vigorous hiring process to find not only the best professional musicians, but those who have a heart and passion to mentor, and build community. Guitar lessons for intermediate to advanced students will focus on expanding technique, repertoire, theory, and learning to transcribe. Intermediate students have completed beginner method books and are starting to learn more complex pieces of music. 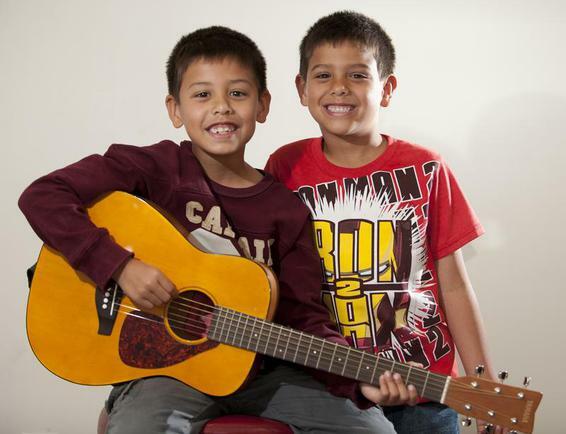 Our guitar teachers can help give you the skills, knowledge, and confidence to take out your guitar or ukulele and play your favorite songs for family and friends. We have many instructors that also teach such instruments as Ukulele and Bass. The ukulele is also a great instrument for kids and adults to learn. They are affordably priced and easier to play than a guitar, so ukulele lessons are a fun way for kids to get started before taking guitar lessons. Be sure to ask us about our availability if you are interested in one or more of these instruments. We give our instructors the tools they need to succeed, from streamlining the scheduling and administration process for the students, to an accurate and up-to-the-minute instructor calendars with features to communicate quickly with other instructors and staff. Our music teachers at our premier studio in North San Diego County teach rock, blues, metal, country and classical guitar on electric, acoustic or bass guitar. 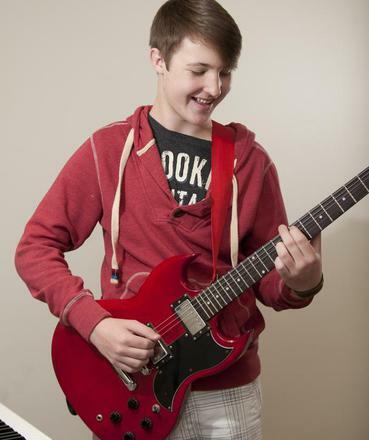 Beginner guitar students learn chords, simple songs, melodies, sight reading and basic theory. Intermediate and advanced students...the sky's the limit! ​Our guitar teachers make it fun by teaching you the songs you want to learn in addition to building a solid foundation from a method book. We balance musicianship and fun by making sure that each lesson you are challenged with a new technical or theory concept, but then end with something fun such as your favorite riff or song. We use a variety of guitar method books to accomplish this and encourage students to bring ipods or CDs to their lesson so their instructor can help them learn the music that inspires them. 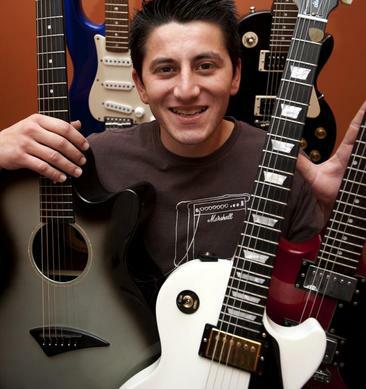 Our North San Diego music studio is fully stocked with amps and stereos, so students only need to bring their guitar, their music, and a lesson plan notebook with them each week. Our teachers make it a priority to get to know you on a personal level and to become familiar with your personal musical needs and goals. We do not treat every student the same in terms of what and how we teach. 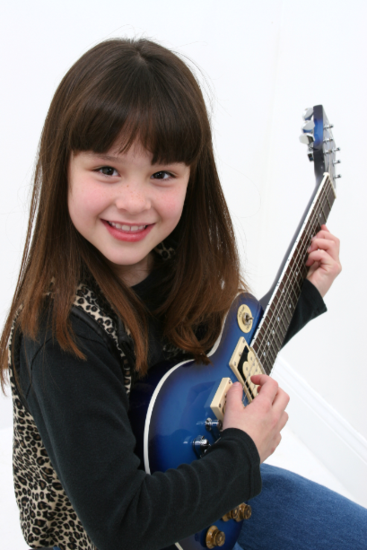 A seven year old having their first guitar lesson will have very different needs than a twenty seven year old taking it up again for the 2nd time after having had lessons at a child. The main reason to choose the Academy as your music lesson provider, is that we are sensitive to the fact that every student is an individual. If you enroll here for lessons, we will work with you to make a plan that will fit your needs and musical preferences. At the first lesson your music teacher will ask you about your favorite type of music, and set goals to help you accomplish whatever musical aspirations you have for yourself or your child. Forté Academy of the Arts is family-owned and operated here in Vista/San Marcos, CA off Sycamore Avenue and Plumosa, behind Arco AM/PM, next to Vista Paint. R​ates: Private Guitar Lessons are $37 per 30 minute private lesson (recommended for young students or beginners) $55.50 per 45 minute private lesson (recommended for teen or adult students.) Lessons are held once a week and are month-to-month. We have a rolling admission so you could start as early as next week. Do you have a day and time of the week that is better for you? Check out our Rental Page! We have Yamaha and Lucida Guitars for sale or to rent! 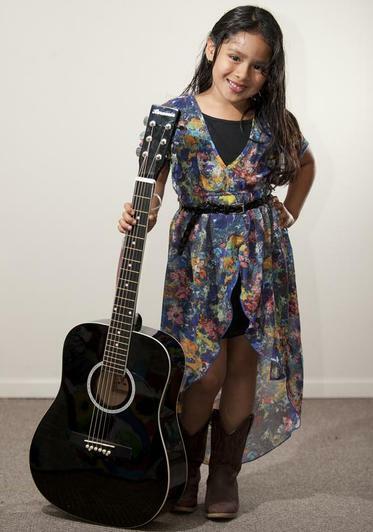 It's a great time to sign up for MUSIC LESSONS! 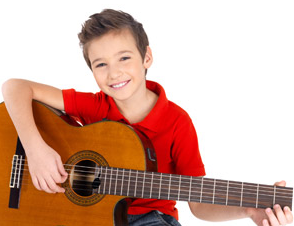 Call 760-622-6336 now to register for music lessons and get started this week! Or come by today and visit our North County music studio to check out the fastest growing music academy in North San Diego County for guitar lessons!